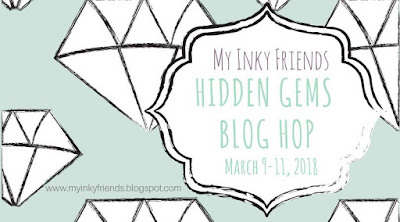 Welcome to the Inky Friends Hidden Gems Blog Hop! We're showing off some of our favorite sets that we think may be overlooked. 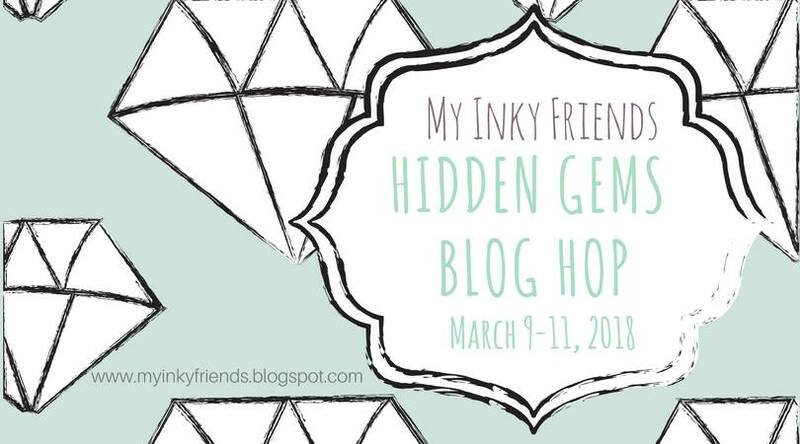 If you'd like to check out the list of participants, they are here: My Inky Friends Blog If you'd like to chat, our FB page, My Inky Friends is available. 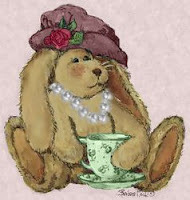 You may have arrived from Betty's Blog on which she's showcasing the Window Shopping Set. 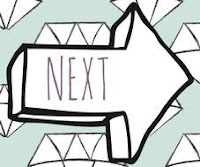 I loved her bright and creative designs as well as her technique with designer series paper! 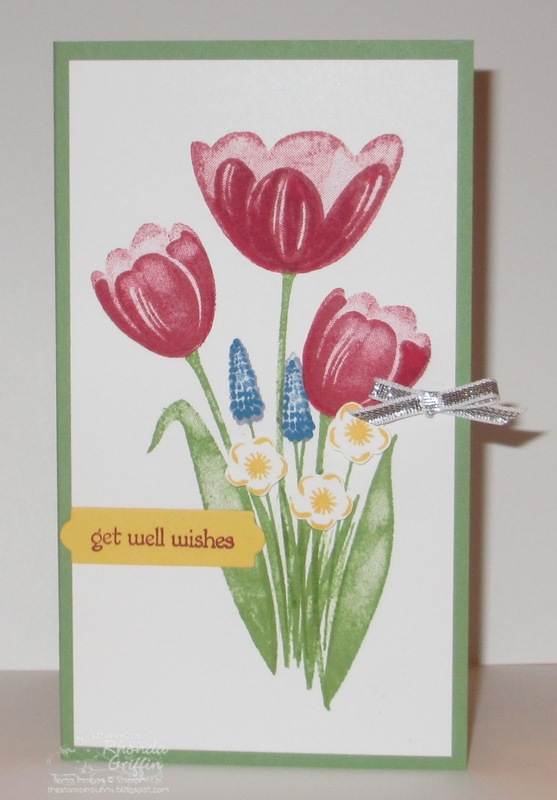 I chose the Tranquil Tulips hostess set from the annual catalog. First, I have this card made with the Black Magic/Chalkboard technique. 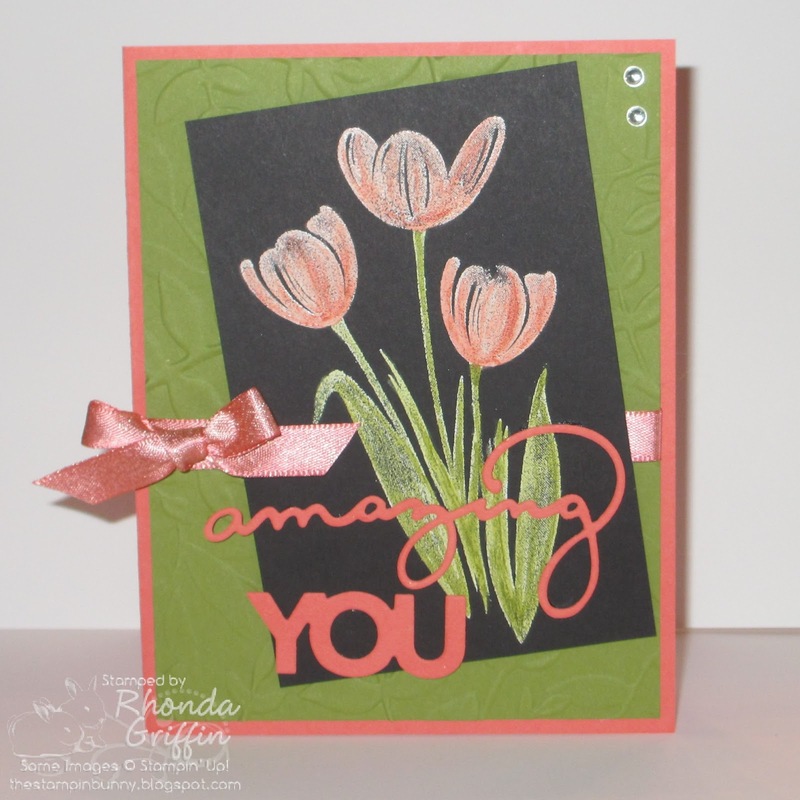 You simply emboss with white embossing powder and color with Stampin' Blends alcohol markers. I also used the Celebrate You thinlits with it. Next, I have this card stamped with Wild Wasabi and Melon Mambo cut out with the largest Lots of Labels framelit. Finally, I thought a narrow card (which still fits in a regular A2 envelope) might be fun. I stamped, cut out and popped up the Daffodil Delight colored flowers on Dimensionals. 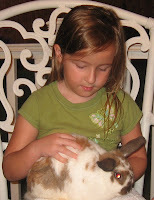 Now, let's continue and see Shelley's work with the Sprinkle of Life set on her Miss Mad Stamper Blog. 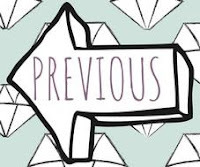 What cute cards and great scrapbook pages!!! 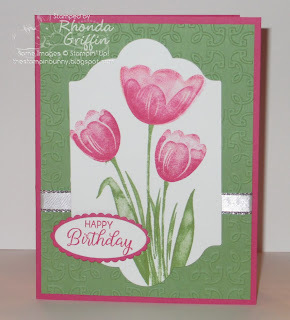 MIF Challenge #4 Cake Soiree 16th Birthday Card.